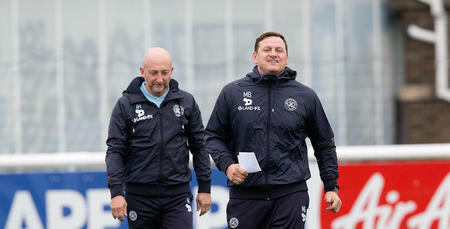 QPR First Team Coach Marc Bircham will demand ‘more of the same’ from the R’s players when Aston Villa travel to Loftus Road in the Sky Bet Championship on Sunday lunchtime. Despite seeing Rangers lose 1-0 to Derby County on Wednesday night, Bircham saw more than enough in the R's performance to suggest the Hoops can put an end to their current four-match losing streak, starting this weekend against Steve Bruce’s side. 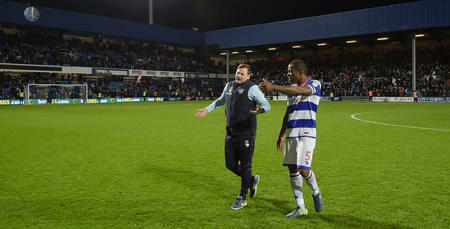 He told www.qpr.co.uk: “It's good that we've got another game. “As a player, you always look to the next game to get a result out of your system. “The performance was good on Wednesday night. He added: “We've got a fantastic game to bounce back in. “Hopefully we can build on Wednesday’s performance and get a positive result - that's what we're all striving for. “We've been really competitive in our home games here. “Even with 10 men against Wolves, we stayed in the game and came strong late on, so we're not too far away. “I think the fans are seeing that we're giving it a right good go by playing attacking football - but we need to start scoring some goals and getting some wins, it's as simple as that. “It is a period of transition, because the way we want the lads to play is completely different to what they've previously been used to. 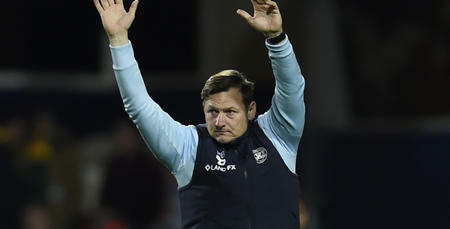 Villa head to Loftus Road in the wake of a 1-0 defeat to Norwich City on Tuesday evening, with Bruce admitting his team simply ‘didn’t turn up’ for the loss at Carrow Road. The Villains are also without a win in their last four away fixtures, but Bircham insists that matters little. “You know you’re always in for a tough game against Steve Bruce’s sides,” he said. “Villa are a massive football club and they always travel in great numbers. “Our fans, as I know only too well, seem to get louder when there's a vocal away backing, so that should make for a good atmosphere. Injuries are again likely to lead to Ian Holloway shuffling his pack for the visit of Villa, with Jordan Cousins facing a race against time to be fit following the hamstring injury he sustained in Wednesday’s defeat to Derby. 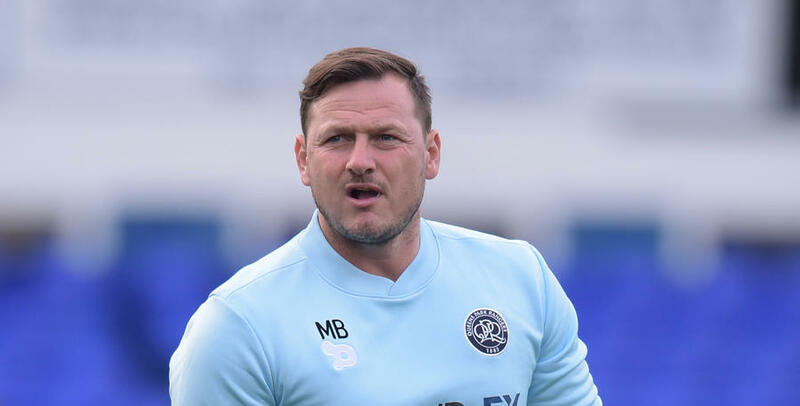 Bircham added: “Injuries are part and parcel of football, but we've been unlucky, with two out of three of our strikers ruled out for the majority of our time here. 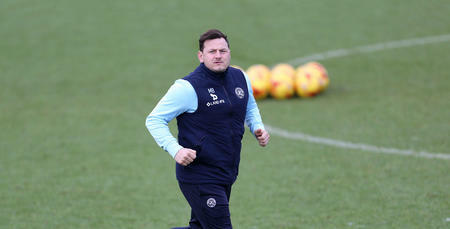 “We want to play with attacking players and look to play two up front, like we did against Norwich. “But (Sebastian) Polter and (Idrissa) Sylla have both been carrying knocks, so that's put pay to that since then. It won't happen overnight but I'm confident we'll get there and the performances will turn into results.